Walker’s captive CNC machining capability ensures the accuracy and quality of all the parts used in our tooling systems. Using advanced technology, we can machine all die components to the tightest tolerances, so they fit precisely and perform exactly as promised. In-house machining also means we can offer quick turnaround on tooling, without compromising quality. 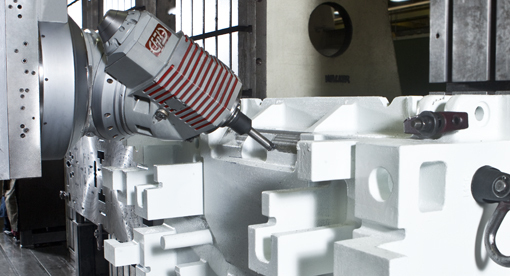 We offer customers a unique combination of advanced machining technology and technical leadership. Our 14 CNC machines are supplied by the leading names in the industry: Makino, Hurco, Okuma, and FPT. Our machinists are highly skilled and experienced, with the advanced training required for the demanding industries we serve. With our ability to integrate 3D designs directly to CNC machines, Walker provides efficient and accurate programming of CNC cutter paths. Finally, by using machine cells with palletization and process standardization, we can guarantee accurate, efficient and cost-effective solutions.